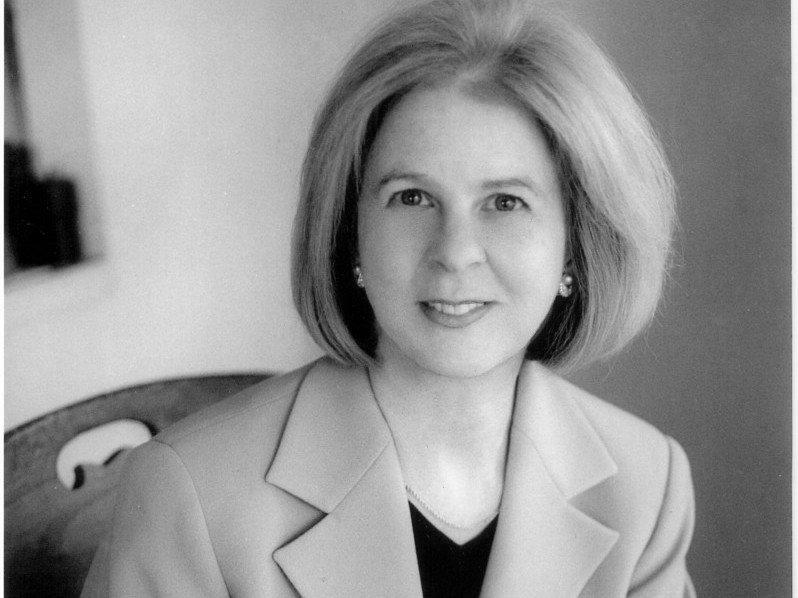 On the next Fresh Air – Terry Gross talks with religion scholar Elaine Pagels about her new book Why Religion: A Personal Story. It combines memoir and biblical scholarship, and reflects on how she turned to ancient Jewish and Christian texts, and the meditation she was taught by Trappist Monks after the deaths of her young son and her husband 30 years ago. Join us. Fresh Air is heard weekdays at 4:00 pm on KRCB-FM (and again at 12:00 am Tuesday through Friday)! / streaming @ norcalpublicmedia.org / Comcast channel 961 throughout the Bay Area / Download the FREE KRCB Mobile App from the App Store & Google Play!